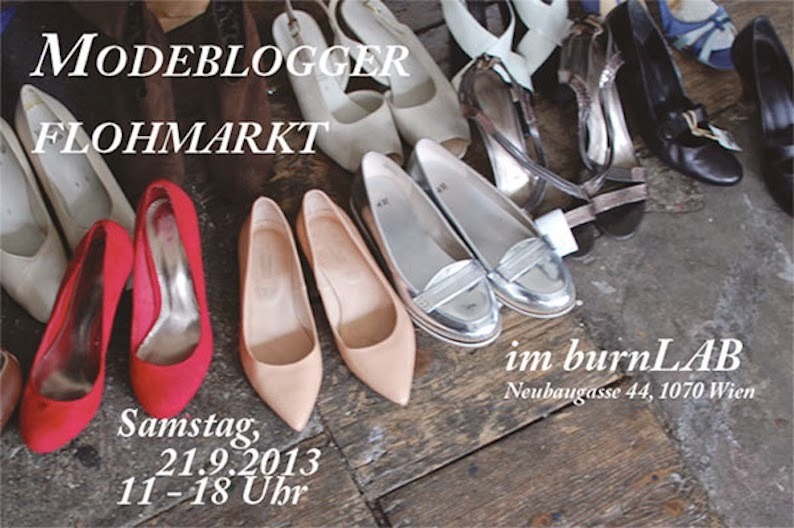 Finally the next blogger fleamarket will take place this Saturday right at the burnlab (indoor)!!! I'll be selling a ton of clothes! So if you’re in Vienna you should definitely stop by! All details below! Among all these shoes, I like the stunning red one most.